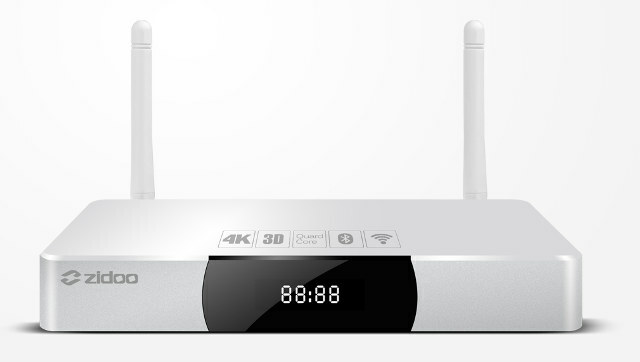 Zidoo just presented is new flagship set-top box with digital TV tuner, the new Ziddo X9S, based on the new Realtek SOC, the RTD1295 that is powered by a Quad-Core ARM Cortex-A53 and the Mali GPU T820 MP3 (3-core) capable of decoding 4K @ 60 fps and all three main codecs: H.264, H.265, and VP9. 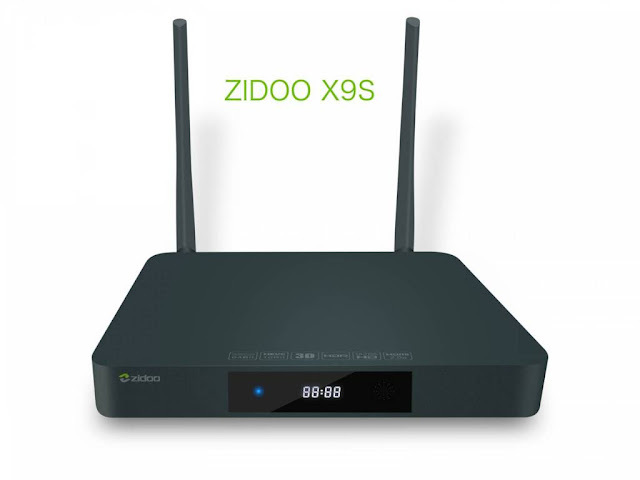 The Zidoo X9S is completely made of aluminum, it has 2GB of RAM and 16GB eMMC storage. 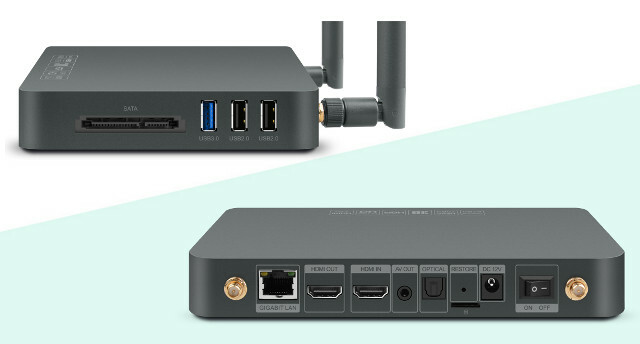 We have a USB 3.0 connector and two 2.0 SATA connector, optical audio output, SD card reader, HDMI 2.0A output and HDMI 2.0 input records up to 1080p, has Gigabit Ethernet and wireless dual-band 2.4 / 5GHz with integrated Bluetooth 4.0. 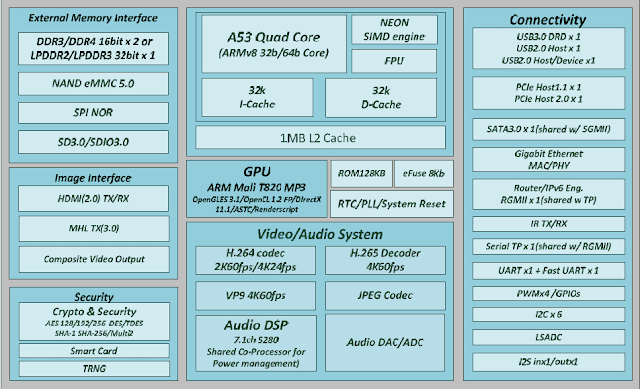 This new models include the new Realtek SoC, the RTD1295, its a Quad core Cortex-A53 with 64bit support that integrates a powerful GPU Mali-T820MP3, will have 2GB of RAM and 16GB of storage. 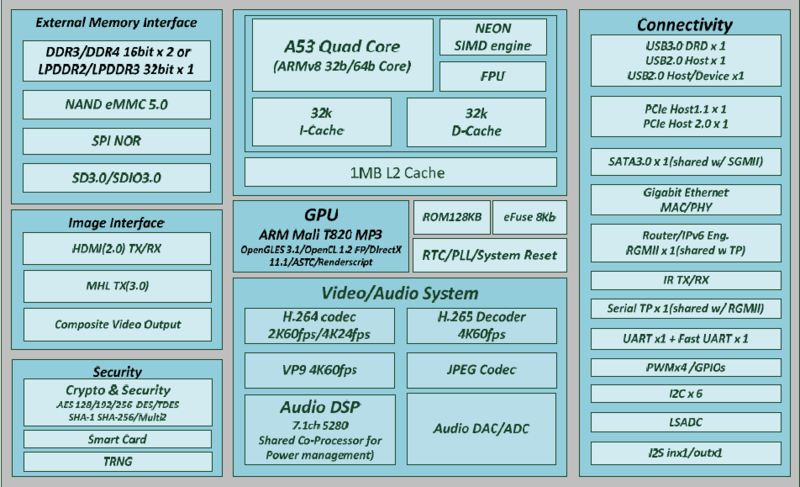 This SoC can support dual operating system Android 6.0 + OpenWRT with which to mount a Hardware Router or server Samba server in real time. 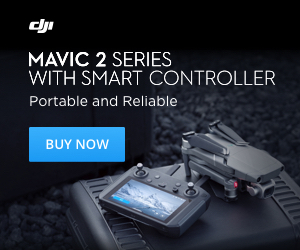 The Zidoo X9S can be bought at Gearbest.com for 105.19€ with shipping costs included.